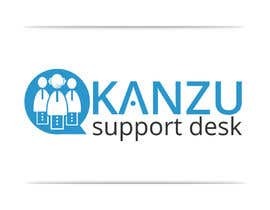 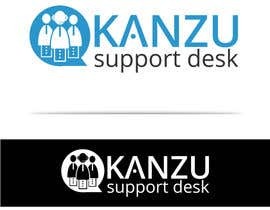 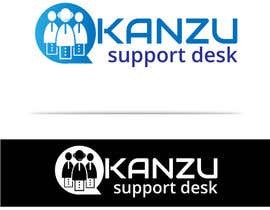 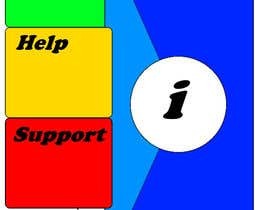 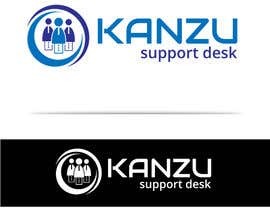 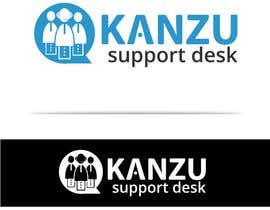 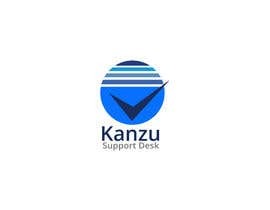 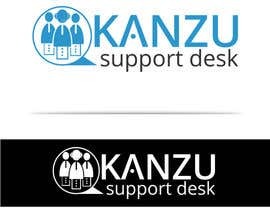 I'd like a logo designed for a support desk (Customer service ) WordPress plugin called Kanzu Support Desk. 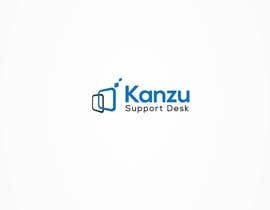 The plugin is used by small online businesses and allows them to offer customer service from an easy-to-use administrative interface. 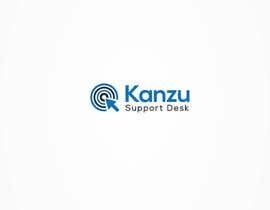 Customer queries, complaints, etc are all sent to the plugin and handled by the business owner easily in their WordPress dashboard. 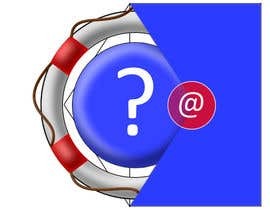 The plugin's built to look and feel very simple to use - think email, with a lot of extra functionality. 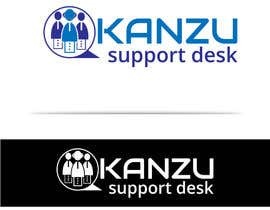 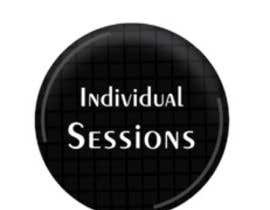 The logo needs to be simple, clever, memorable & versatile (to be used on various media, both a color and black & white version). 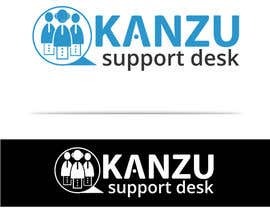 It should convey "care" or "support" or "service" since that's what's at the core of the plugin.